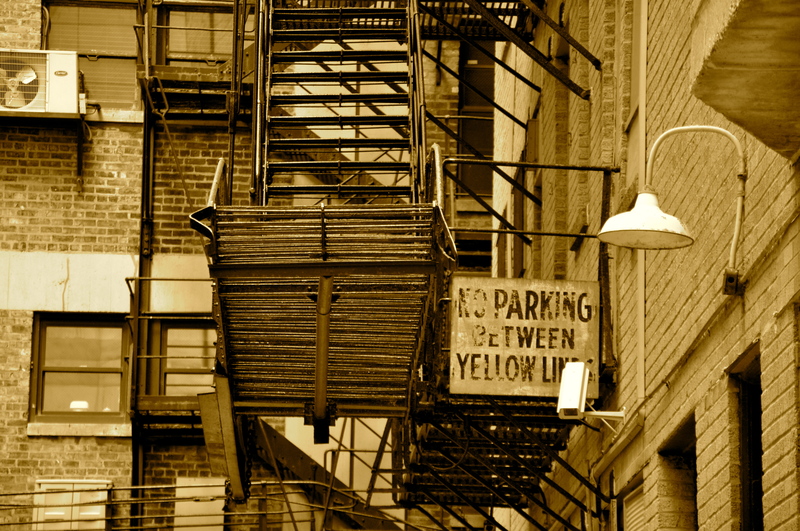 One of my favorite photos from my most recent album Chicago in sepia with highlights from my trip to the windy city in May 2012. This entry was posted in Photography, Portfolio, Travel and tagged Chicago, photography, portfolio. Bookmark the permalink.